With an objective of providing a value-centric product to the growing Indian manufacturing sector, lately SCHUNK Intec India Pvt Ltd introduced its latest Quick change Pallet System that promises return on investment (ROI) in less than three months. Today’s market dynamics demand shorter product life cycles making it imperative for the manufacturing companies to invest in flexible systems and have the bandwidth to cope up with changing machining requirements. Identifying this need of the hour SCHUNK; one of the pioneers in gripping systems and clamping technology since last 70 years came out with its new offering – “VERO-E compact GSE”. 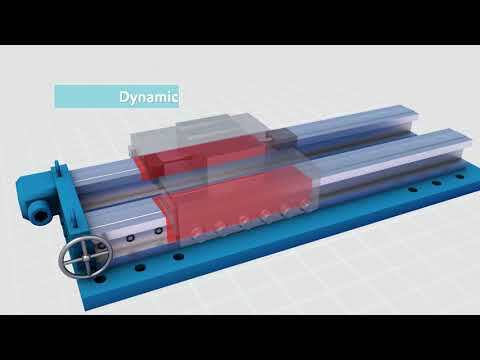 Tailored especially for the Indian machine tool sector, it is a modular quick-change pallet system, which is suited for extremely fast resetting of workpieces, clamping devices and other equipment on 3, 4 and 5-axis machining centres. Moreover, by reducing the retooling times up to 90 percent, the system facilitates in providing optimal utilization of the machine capacity. Setting up the workpieces outside the machine in parallel to the processing time minimizes downtimes enormously contributing to cost savings. 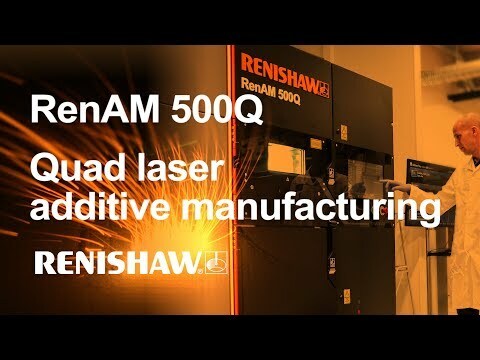 The set-up time ensures higher machine running times and better production from batch size 1. 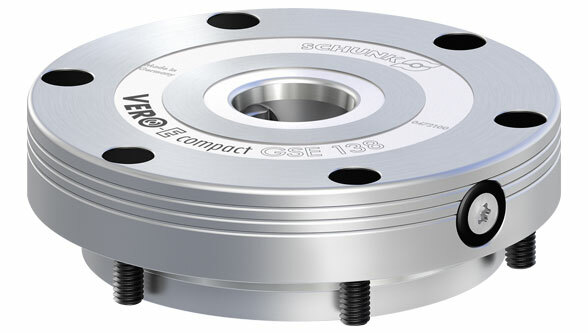 From the cost saving point of view, the VERO-E-compact GSE system is useful for producing small batch quantities and comprehensive range of workpieces. Its Turbo integration feature helps to pull-down force thereby increasing 300 percent for optimal utilization of the machine’s performance. Creating a master trend, this system is known for setting great production variability. In recent scenario, when most of the machines and technology come with a less shelf life, these solutions guarantee a larger life span and process reliability. To add on, the system is moulded with a base body and all functional components like clamping pins and slides that are made of hardened stainless steel, blending forth modules that are completely maintenance-free and hermetically sealed against dirt, chips, and coolant. All pneumatic modules can be operated with a system pressure of 6 bars, without adhering on additional pressure intensifiers. 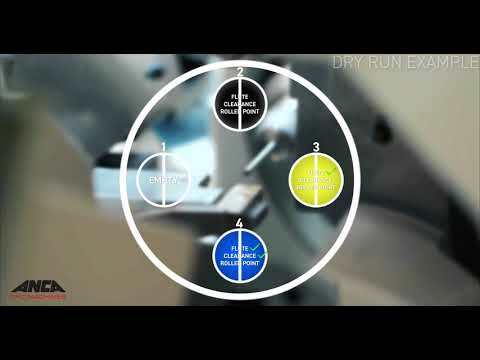 The machines allow positioning via short taper, allowing easy connecting interface with a repeat accuracy of 0.005 mm. Its rigid clamping operation helps to avoid vibration and is equipped with a self-retained locking system. For safety and security reasons, the system operates on one consistent clamping pin size for all VERO-E compact GSE-modules and hence avoids danger, confusion or incorrect operation. Widely acknowledged by myriad industry sectors for its specialty in offering room even to the smallest machine tables, the company’s stationary clamping systems ensure the micron-precise link between the machine table and the workpiece. 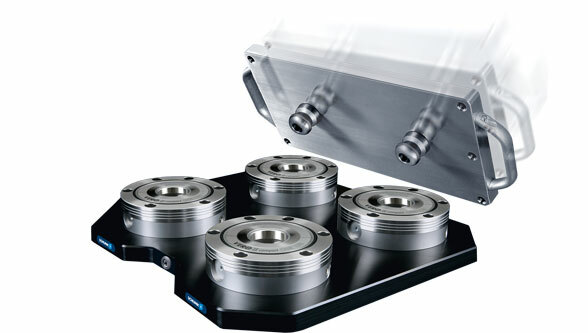 Whether pneumatic, hydraulic, manual or magnetic, SCHUNK is well-equipped to provide tailored fitting solutions to customers from wide-ranging industry sectors. The working of “VEROE compact” was deftly displayed on DMG MORI’s state-of-the-art technology “DMU 65 monoBLOCK,” to its customers. The monoBLOCK series has a machine concept for every sector and every component produced is an impressive masterpiece. According to Mr. Satish Sadasivan – Managing Director, SCHUNK Intec India Pvt Ltd, DMG MORI offers very high-end machines and SCHUNK takes pride in working together to bring out a revolution in the machine industry with its products. Alternately, Titan Industries Ltd began the use of SCHUNK’s product eight years ago. 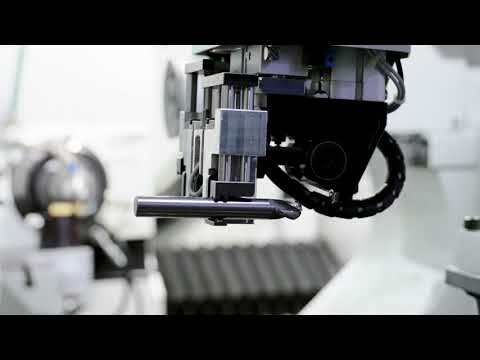 Since then the company has installed SCHUNK’s systems on most of its machines. “These products give excellent ROI. Within six months we can see the benefits. In other words, it is a worth investment,” noted Senior Engineer, Titan Industries Ltd, Venkat Subramanian. In order to further strengthen relationship with customers and educate them on the company’s products, SCHUNK plans to put forward a training program. It will enable customers to use the company’s products efficiently. 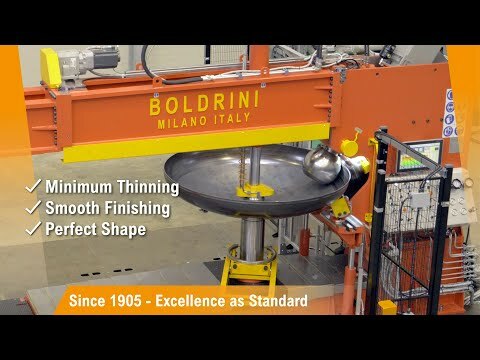 Another assurance that the company gives is to deliver proper machining of workpieces, ensuring the longevity of the products.